Armed forces around the world must protect their airplanes, helicopters, ships, submarines and support equipment from unnecessary downtime—or complete operational failure. 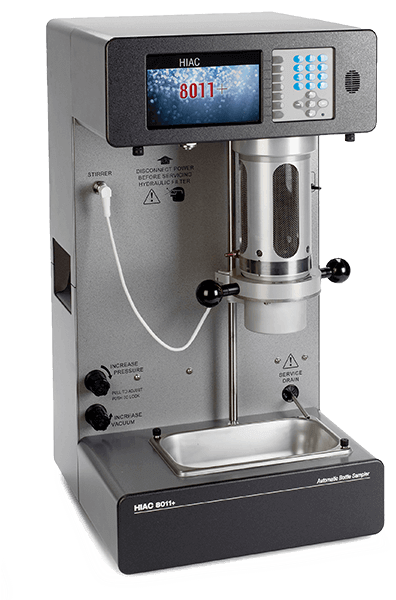 Achieving this requires contamination testing of fluids of various viscosity, such as hydraulic fluid, fuels, glycols, lubricant oils and Skydrol. Particle contamination can be caused by a lack of proper fluid monitoring and can cost military departments millions of dollars that could otherwise be spent on vital services. 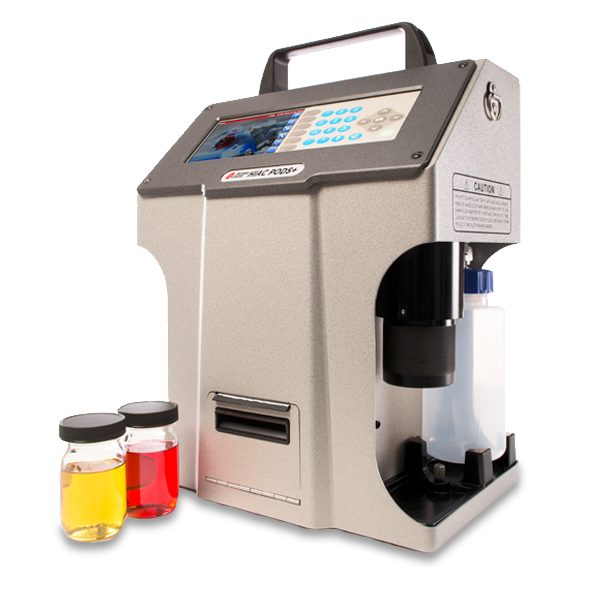 Portable liquid particle counters prevent and/or minimize costly consequences of particle contamination quickly and efficiently. 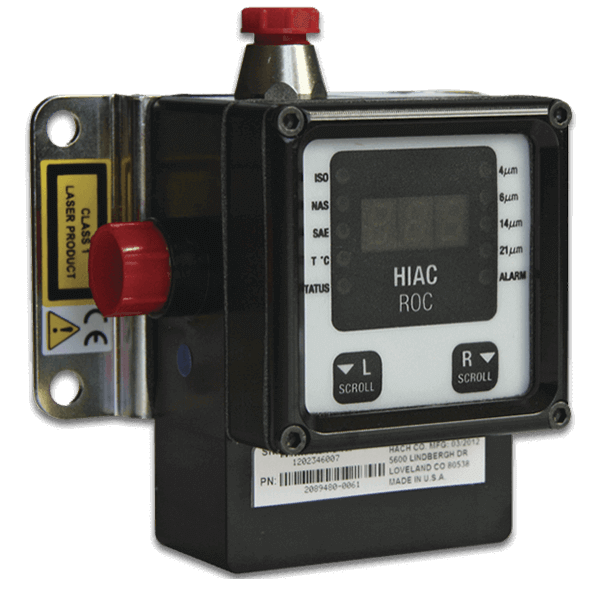 The HIAC PODS+ allows operators to test fluid onsite—or in the field—and delivers actionable results in < 60 seconds, thereby simplifying proactive maintenance programs for military equipment in virtually any location. HIAC liquid particle counters from Beckman Coulter meet ISO 11171 guidelines for accuracy and reliability.They’re also designed to meet the most demanding standards for ease of use and maintenance for military applications.